Colby’s dad knows his son is gay, but he doesn’t like talking about it. He respects it, but ignores everything about that aspect of his son’s life – he doesn’t even know about Colby’s long-term boyfriend, Rusty. But what REALLY sealed the deal for me was the fact that my pals Julia Massey & The Five Finger Discount were hired to write the soundtrack for the movie. The ENTIRE soundtrack! And what’s that song that was playing in the background during that video? Why it’s “Skatepark” by Julia Massey & The Five Finger Discount! Categories: Great Ideas on the Internet, Links, Movies, Music, My Famous Friends. Tags: Julia Massey, Kickstarter, Winning Dad. I’m planning to see Skyfall soon. I’ve mentioned elsewhere on this site that I have an unnatural affection for all things 1960s spy-related, and in particular the James Bond films. I know that a lot of them are pretty crappy, but I just can’t bring myself to care. I kinda heart them and the weird genre they spawned that became its own thing. The effect is simply astonishing. 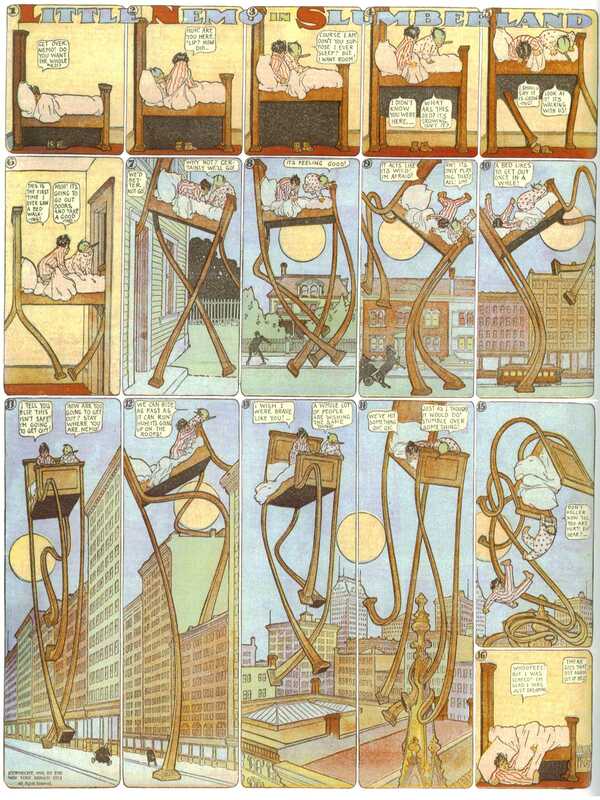 Even though it makes no literal sense, the sequences flow brilliantly into one another in a sort of surreal, super-distilled way. Some of the transitions are jaw-dropping, especially the switch from On Her Majesty’s Secret Service to Diamonds Are Forever, and the switch from License to Kill to Goldeneye. But don’t take my word for it. I urge you to watch it in all of its two-hour glory. There is something kinda magical about it, how the Bond Films have created their own cinematic vocabulary and formulas. This is one of the coolest things I’ve seen recently. 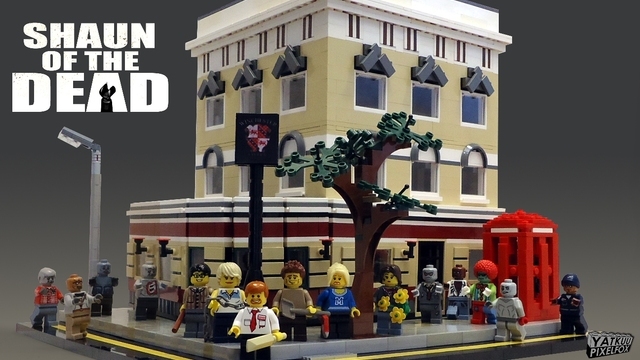 It is a Lego® recreation of the climactic Winchester Pub from Shaun of the Dead. And it has a chance to become a reality. If it receives 10,000 votes, it will go into the consideration pool to actually be produced as a Lego playset. For reals. LEGO® CUUSOO | The Winchester – Shaun of the Dead. Tags: Edgar Wright, Lego, Nick Frost, Shaun of the Dead, Simon Pegg.